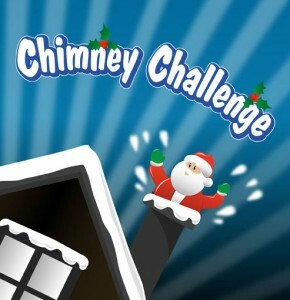 In this game you left-click your mouse to fire snowballs at the accountants as they pop out of the chimneys. You will receive more points the faster you hit the accountants. You must earn enough points to progress to the next level. Avoid hitting Santa with a snowball. Hit Santa 3 times and it’s game over.